Uncompressed high definition video up to 1080p @ 50/60Hz @ 48bit. 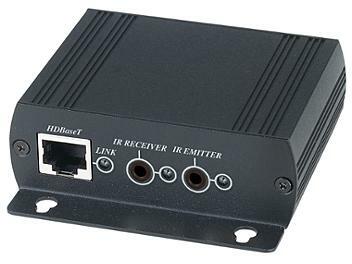 HDMI 1.4 with 3D, 4k x 2k support, HDCP & DVI compliant. Audio supports up to LPCM 7.1 @ 192KHz'Dolby TrueHD DTS-HD MA.